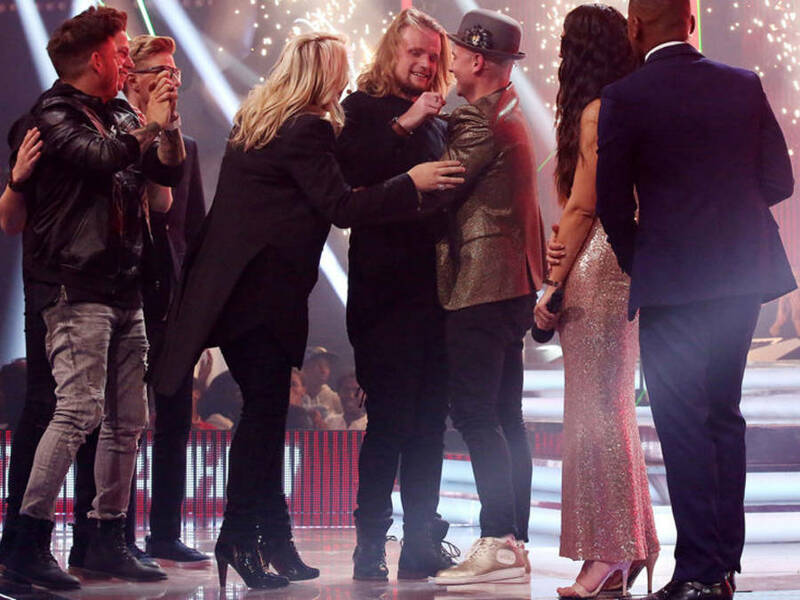 The Voice SA Winners 2016: Richard Stirton now holds up fame and name after winning the talent hunt competition called Voice SA. Richard Stirton (22) belongs to Cape Town is the first person to be awarded with South African singing contest organised by M-Net – The Voice SA. The Voice SA Winner name was announced last night during the live episode on M Net. The episode was shot live at Sasani Studios in Johannesburg, along with Richard Stirton episode also included spectacular performances from Vusi Mahlasela and Riana Nel. The finale round was among the top 8 teams who makes their own way towards ultimate crown of awards. Gavin Edwards (37) from Johannesburg created a well-being sensation in the industry, who was hot on Richard’s heels on the iTunes charts this week at no 2, came in second for #TeamBobby, and #TeamLira’s Jeremy Olivier (41) and #TeamKaren’s “Stilfontein”, 25-year-old Almur Marais, rocks out the Top 4 tonight. The important thing to notice about Richard Striton – The Voice SA 2016 winner is during the audition, all four of the coaches turned up for him, but he decided to join #TeamKahn because Kahn Morbee said that he had inspired him. Kahn proved to be the best mentor for his pupil as he always knows the internal capacity in him. When he came to sang “Don’t You Worry Child” from Swedish House Mafia in the next show, he was saved by the audience’s vote, whereafter Kahn saved him on Top 12 show on Mumford & Sons’s “I Will Wait”. Richard won the show during the last week with a stirring rendition of the Simon & Garfukel classic “The Sound of Silence”, which went top to the Number 1 on South African iTunes on the very same night and was trending for a week and so. Richard was awarded a great prize package worthing more than R800 000 according to official sources. A recording contract with Universal Music South Africa. Zoë Modiga (22) and Thembeka Mnguni (32) also got happy after doing their best performances as they were both offered recording contracts by Universal Music South Africa.